Portland's Lost Ox are excited to join Great Falls' own Jolene Schalper for a free show! 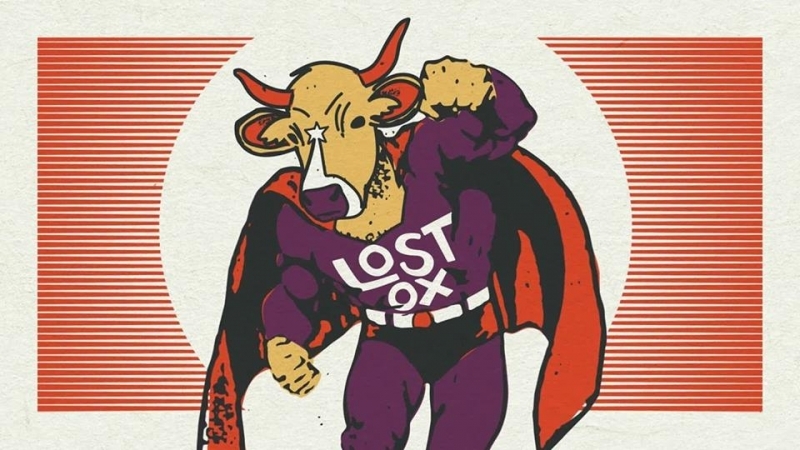 Genre-blending Portland, OR-based Lost Ox have been cooking up their own all-original mix of prog rock, country Americana and funk since early 2017. Hot off recording their first full-length ablum, "Wildheart", the band brings their own brand of inventive playfulness to performances, weaving dark, murderous yarns in the same stride as delightfully groovy jive numbers, saturated richly with improvisation and interplay.